Peep all the “Here We Go Again” tour dates. At the top of next year, Cher is hitting the road in support of her upcoming ABBA tribute album, Dancing Queen. 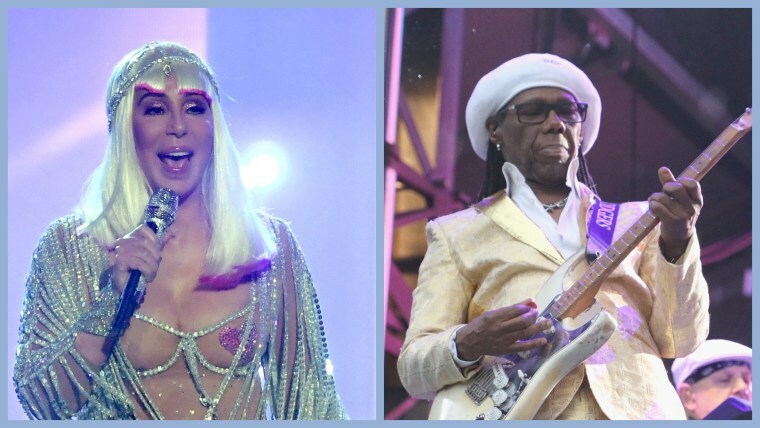 Today, she announced a major touring mate: Nile Rodgers and Chic. Their first album in decades, It's About Time, is due to drop at the end of the month. It features appearances from Lady Gaga, Nao, Vic Mensa and Elton John. Their 25-date run with Cher kicks off in January and runs through May. Peep all of the dates below.